Oxford Cultural Leaders is a unique programme for directors and senior managers in cultural organisations, who want to redefine their identity as leaders and their vision for their institution at a time of increasing challenge and complexity for the sector. Designed and delivered by Oxford University’s Gardens, Libraries & Museums (GLAM), in partnership with Saïd Business School, the programme brings together expertise from the cultural and business sectors to encourage participants to explore how cultural organisations can reinvent themselves as not-for profit hybrid-businesses, with entrepreneurial ways of thinking and behaving. How can the programme benefit you? Cultural leaders are having to grapple with a huge range of issues, from funding and political challenges to complex internal demands and changing audience expectations. These multi-layered challenges require leaders who are dynamic, flexible and responsive, and who are able to steer their institutions successfully through change. Oxford Cultural Leaders is an intensive and immersive week-long programme. It is designed to be challenging and provocative, but developmental and supportive. It disrupts how participants think, working on conceptual, contextual, organisational and personal levels. The programme is delivered through lectures, keynote speeches and facilitated workshops which re-examine and challenge participants’ approaches to leadership. 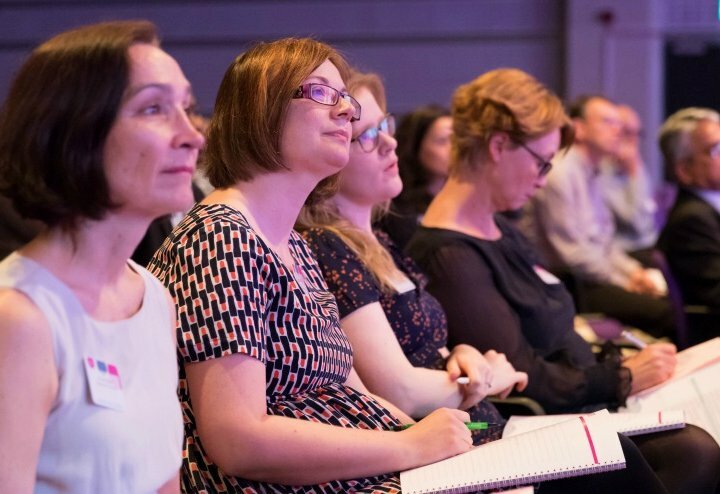 The core content of the programme remains consistent but individual sessions are updated annually to reflect new thinking and challenges arising in the cultural sector, and also in response to valuable feedback from our OCL alumni members. Keynote speakers change each year. ‘I firmly believe that the success of the sector is reliant on a new type of leader – one who embraces change; is entrepreneurial in outlook; who continually looks outwards to learn new things and yet is rooted in a strong sense of values, core purpose and public service,’ said Diane Lees, Director General, Imperial War Museums (OCL Faculty). See all OCL Faculty members here. Oxford Cultural Leaders is a five-day residential programme, which brings together a group of approximately 20 leaders from across the world. The 2019 programme runs from 7 to 12 April 2019, and the deadline for applications is 12 noon on 7 January 2019. Participants will stay at Corpus Christi College in the heart of Oxford, close to the museums, cultural venues and university buildings used to deliver the teaching, workshops and the social programme.